Local historian Dot has informed me that this is the location of the old post office shown on the postcard. She also told me that it has been in 9-10 locations over the years. 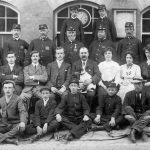 I found this interesting genealogical page which refers to the Postmaster and Postmistresses. 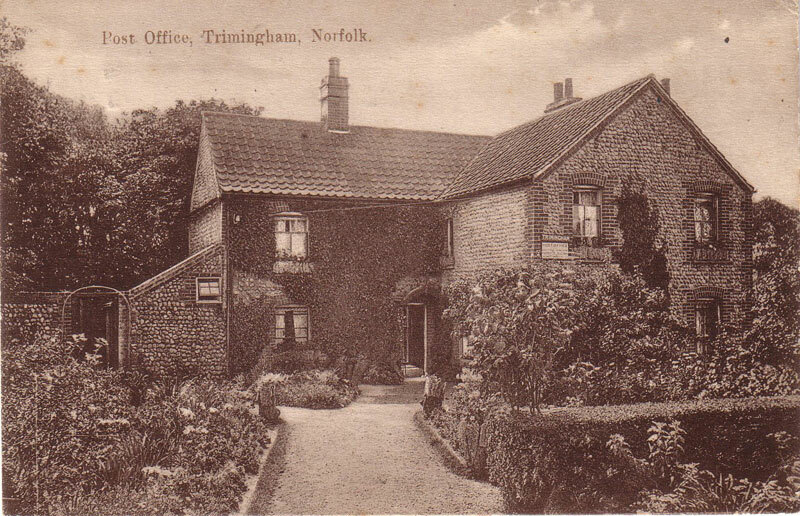 There is “The Old Post House” currently in Trimingham (used to be called Ozone House) but it doesn’t look like the picture above. I suspect the property has been altered and added onto. It is currently a semi-detached house on the left hand side of the road (if you’re traveling from Cromer) – located after Middle Street and before the Gimingham turnoff. Thank you Emma, I will see if I can find it.